Rhinoplasty: How to describe what you want to your plastic surgeon Board Certification- In what specialty? and by whom? After Rhinoplasty surgery with Dr. Rodriguez, the patient's nose has a straighter, more defined slope and the tip of the nose is more curved. 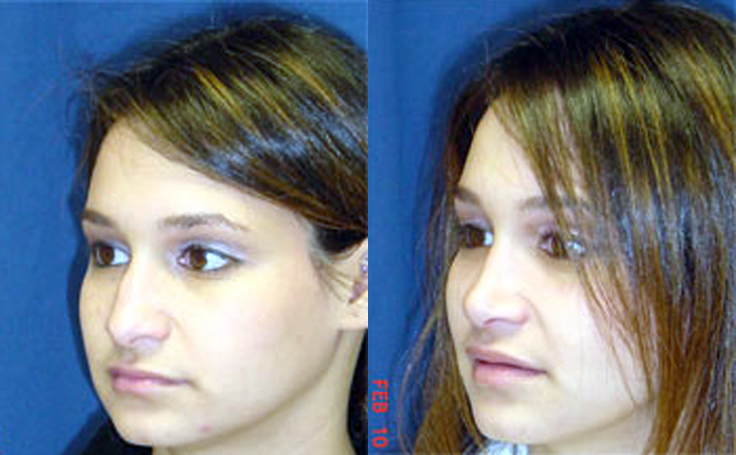 Rhinoplasty or nose surgery performed by Dr. Ricardo L. Rodriguez. 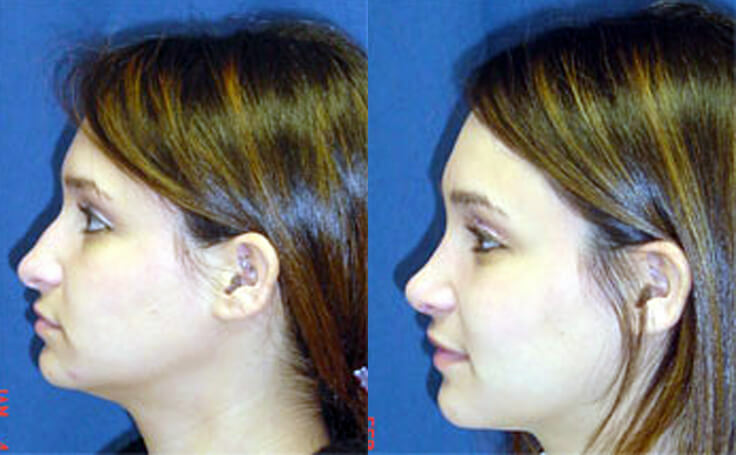 After the rhinoplasty procedure, the patient's nose has a straighter, more defined slope. The tip of the nose is more curved. Please see the patient testimonial section to hear about this patient's positive experience with her surgery. 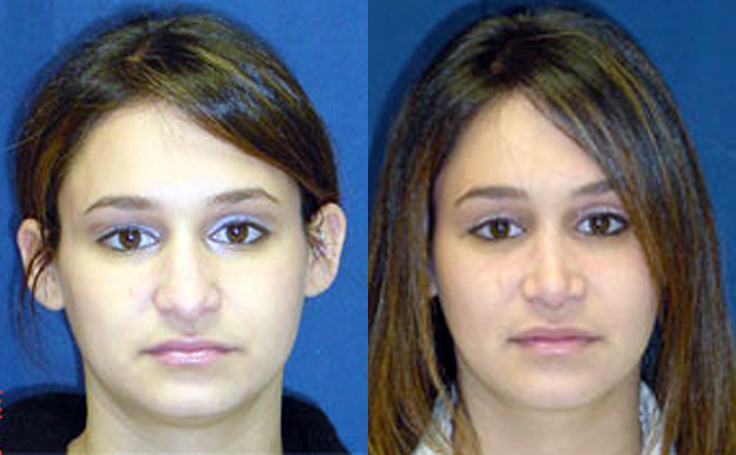 Patients depicted in our Rhinoplasty gallery have provided their written consent to display their photos online. Every patient is unique, and surgical results may vary. Please contact us if you have any questions.